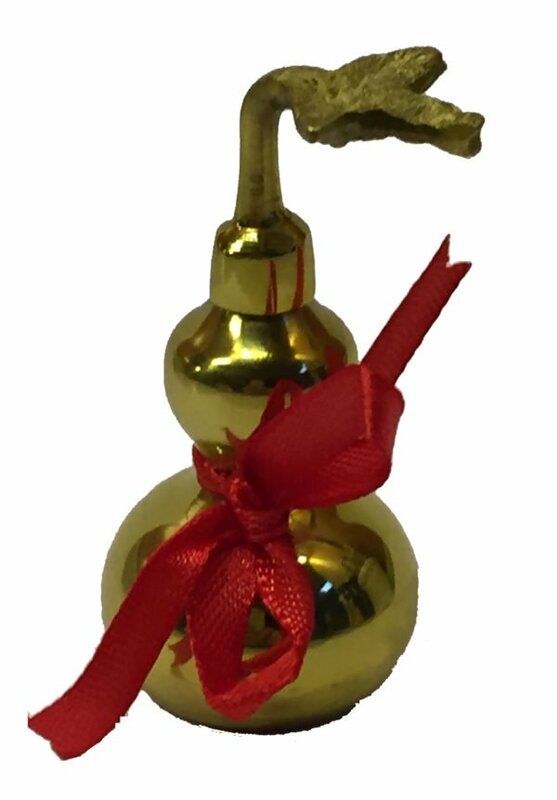 The brass Wu Lou is a very special talisman that was made for us to exact standards and specifications and carefully crafted with red ribbon, signifying wealth and protection for the home or office or any other important room. Embossed on the underside of the brass Wu Lou are the eight Trigrams which signify wealth, luck and health protection. This stunning Wu Lou has been made to exact measurements to ensure accuracy as in Feng Shui, measurements are crucial and also little known and rarely used with cures and enhancers. This magnificent cure and enhancer is actually extremely potent and a little-known cure with the combination of the heavy brass Wu Lou, engraving on the bottom and red ribbon around the middle. A Wu Lou also known as Calabash, Gourd or “giver of life” is traditionally used to cure the #2 & #5 sickness and bad luck stars; in 2019 you would place a Wu Lou in the northeast or southwest. We have around 4 – 5 in our home at any one time as we sometimes use them with the monthly stars depending on where they are located such as a bedroom or living room. We also place one on each side of our bed, this is something we have done for as long as I can remember. 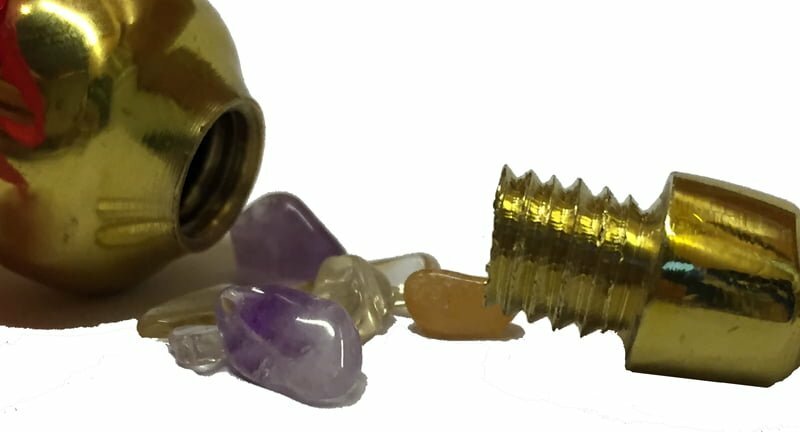 We had this Wu Lou adapted so that the too can be screwed off, allowing the inside to be filled with 8 assorted semi-precious quartz crystals that protect and enhance every different aspect of your life to further strengthen the cure. The trigrams that you see on the bottom of the Wu Lou are also present on the inside of the Wu Lou and if you look with a flashlight, you will be able to see this; we had this done as this helps radiate the energy of this cure; there is much more than meets the eye when it comes to Feng Shui cures and enhancers and we have implemented this in to the majority of our cures since we started back in 1999. 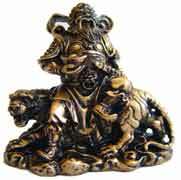 The Wu Lou, when used correctly, is also a very powerful manifestation wish enhancer, so it is good to place a list of all your wishes inside the chest that represents everything you want to achieve in life, an example to some would be a beautiful home that you desire, a man or female that you may admire, a car like a Ferrari or Mini, a mentor, the number of children you would like, I hope you are getting the picture by now, just create a dream list with all that you desire rolled up inside the Wu Lou. The size allowance for the paper that you can write on is 35mm high and as long as you need providing you can roll it tightly and fit it inside. The brass Wu Lou is an extremely powerful and much-needed cure in 2019 as we have the #5 yellow star visiting the southwest sector in 2019. The Wu Lou (Calabash) is a fruit and would be dried and used to store medicine or water; this is how it got its name “giver of life”. 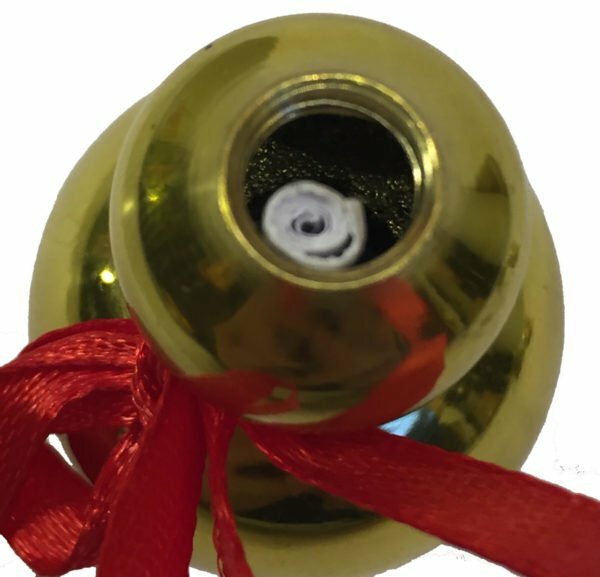 In the old days, travellers would hollow the calabash out and use it as a flask or vessel to carry their water and medicine in and the reason why in Feng Shui it was adopted as a powerful and became a prominent cure and enhancer. The Wu Lou or Hu Lu is said to have the ability to absorb bad chi energy, and the reason that Taoist monks use the calabash to imprison evil spirits. According to Chinese mythology, Monks and Deities of the Taoist belief made use of the calabash Wu Lou by imprisoning evil spirits inside to stop them from causing more problems. 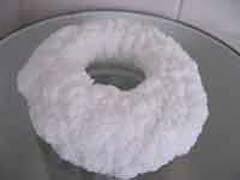 This is where the Wu Lou got the ideology of being able to absorb negative chi in your surroundings. 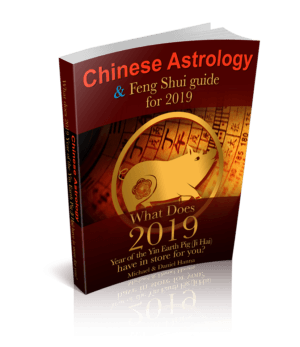 It is important to place the Wu Lou where the current annual and monthly #5 and 2 Flying Star is to counter the sickness qi brought by these aggressive stars. You should place a Wu Lou each on each side of your bed to improve your health luck and ward off illness energies, hence preventing you from any health problems. 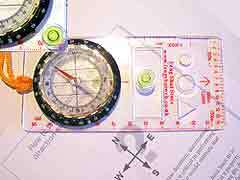 It can also be placed beside the bed of someone who is ill to speed up recovery or the elderly. Display the Wu Lou in the Tien Yi or Health corner in the bedroom based on your Gua number (8 Mansions Formula) to enhance your personal health luck. If you follow the Ba Gua aspirations theory you should have a Wu Lou in the east of your home or living or bedroom as it is considered beneficial to the health of the whole family as the east sector is the Health luck corner based on the Ba Gua life aspirations theory. 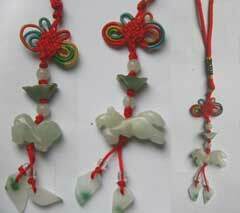 Carry a Wu Lou in your bag, hang one in your car or place on a work/study desk to absorb negative qi and prevent bad luck and accidents. 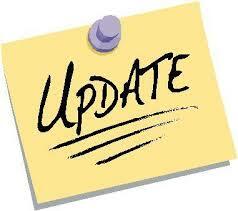 All our products are cleansed of negative energy and empowered with positive Sheng Ch’i. Size (45 (w) x 70 (h) mm – 1 ¾ x 2 ½ inch) Overall height including tassel is 300mm) weight is a heavy and perfect 58 grams All our products are cleansed of negative energy and empowered with positive Sheng Ch’I energy. As of 3rd February 2019, this cure should be placed in the northeast and/or southwest of your home or office or the northeast or southwest of an important room like an office, bedroom, living room etc. 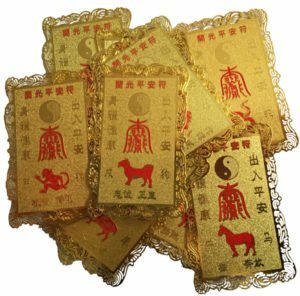 Where do I place the Brass Wu Lou talisman in 2019? 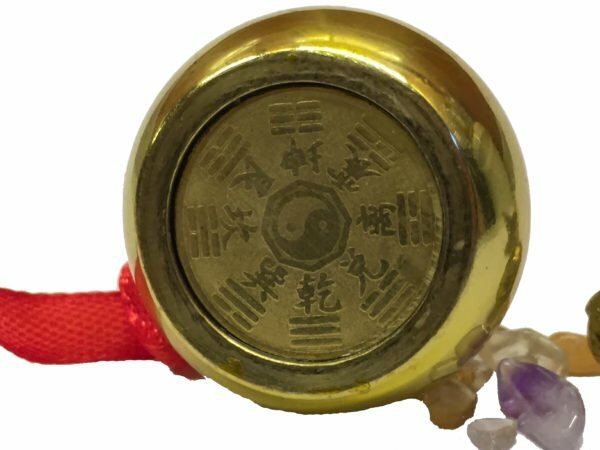 The Brass Wu Lou talisman should be placed in the northeast and southwest of your home or office or northeast and southwest area of an important room. 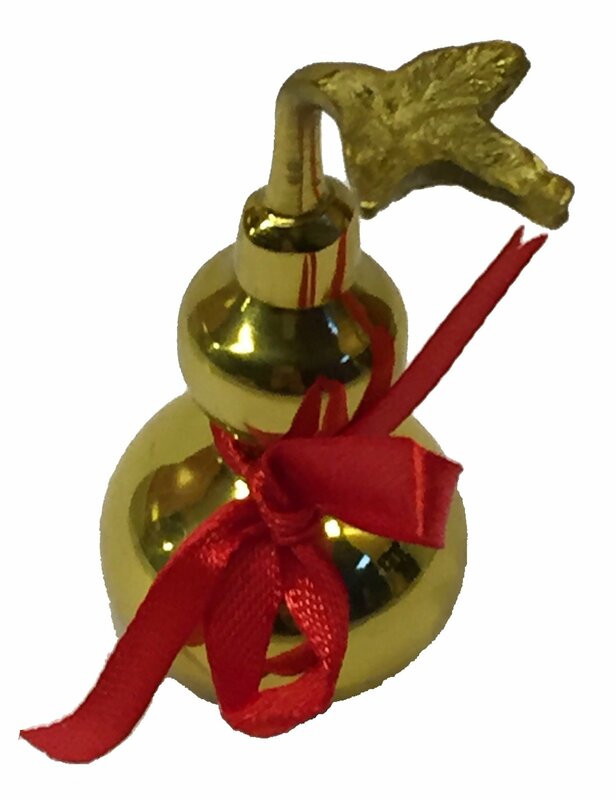 How do I display the Brass Wu Lou talisman in 2019? When should I display the Brass Wu Lou talisman?